This is the story of Charlie Stewart, nine-year-old Human child. Inside this ordinary nine-year-old Human child are four animals from the Forest, working tirelessly to keep YOUR Taiga Federation safe from Human intervention. 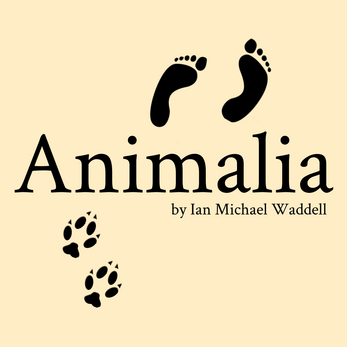 Animalia is a wacky interactive fiction game. 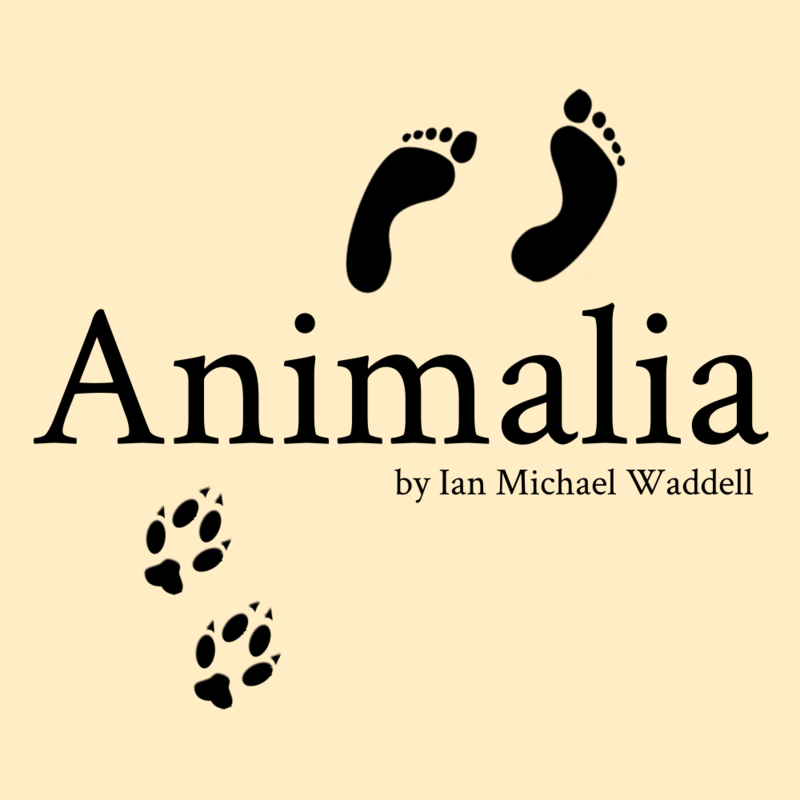 It finished 3rd in the 2018 Interactive Fiction Competition.